All are welcome to join our Ghent UMC choir. 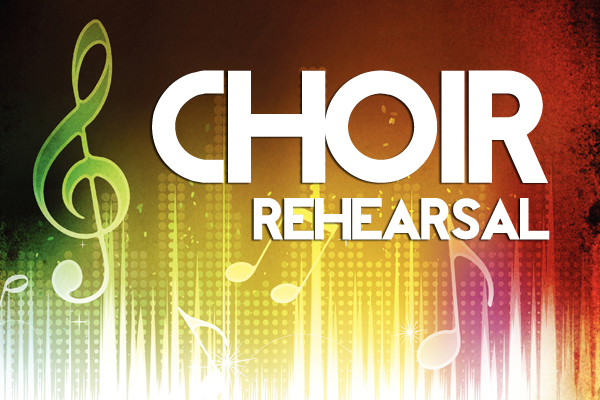 We rehearse Sundays at 9:30 a.m. and Wednesdays 7- 8 p.m. Location for rehearsals is the sanctuary. For more info, please contact Nellwyn Beamon.